The park will be where Tim Cook will reveal the latest iPhone X, iPhone 8 and iPhone 8 Plus. Apple Park will be the new headquarters of Apple and all major launches can be expected to happen in the vicinity of its campus. Steve Jobs had envisioned this place as a workplace within a landscape. 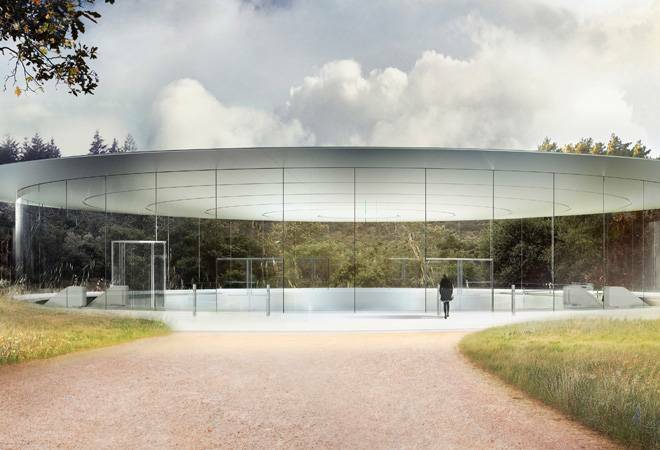 As futuristic as it looks, the Apple Park, once finished, will be one of the most spectacular monuments in the world. The park will be where Tim Cook will reveal the latest iPhone X, iPhone 8 and iPhone 8 Plus. Apple Park will be the new headquarters of Apple and all major launches can be expected to happen in the vicinity of its campus. The parklands offer two miles of walking and running paths, an orchard, meadow and pond within the centre of the o-like shape. Will Apple cut iPhone 7, iPhone 7 Plus prices in India after launch of iPhone X?